Arrow‘s sixth season so far has featured several elements that could be considered game-changing. Team Arrow has broken apart over the past little while, Willa Holland – who had been part of the show since the very beginning – appeared for the last time and let’s not forget this was the first run not to utilize the flashback structure that fueled the first five years. However, it seems this has all been paving the way for something huge that’s set to happen in the season 6 finale. 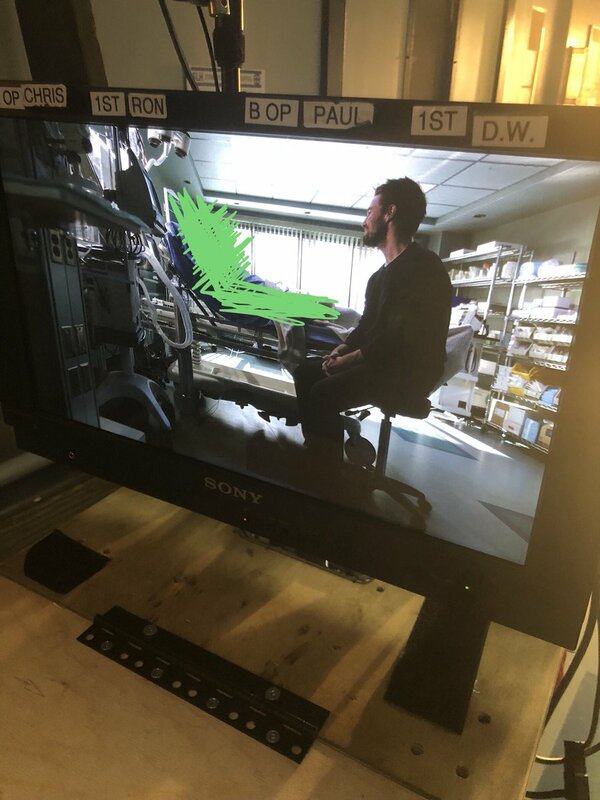 In a recent interview, Arrow showrunner Marc Guggenheim promised that the upcoming climax of the current run of The CW’s DC TV show will be “unconventional” and “a real game-changer.” And while the details of what exactly’s about to go down haven’t been revealed just yet, Stephen Amell has now posted an ominous new photo on Instagram, which came accompanied with the caption: Finales destroy me. Obviously, it’s impossible to tell exactly what he’s teasing here, but it’s clear that someone important is going to end up in the hospital and this could be tied into the game-changing event Guggneheim was speaking of. Plus, when you factor Amell’s caption into the equation, it seems like this situation won’t end well, with the possibility of another big death striking fear into fans’ hearts. Whatever the case may be, this is far from the first tease of what’s sure to be an exciting finale. Guggenheim previously promised that season 6 will end on a massive cliffhanger, though not one that’s as literally explosive as the final moments of season 5. If you remember, that episode saw Oliver fearing that his friends had perished on an explosion on Lian Yu, as caused by Prometheus. At the time of writing. we’ve still got a few weeks to go until the finale is here, but be sure to catch Arrow 6×19 “The Dragon” this Thursday, April 19th on The CW.